A cow's dry period begins at the end of lactation when the cow is no longer milked and continues until the cow gives birth again. 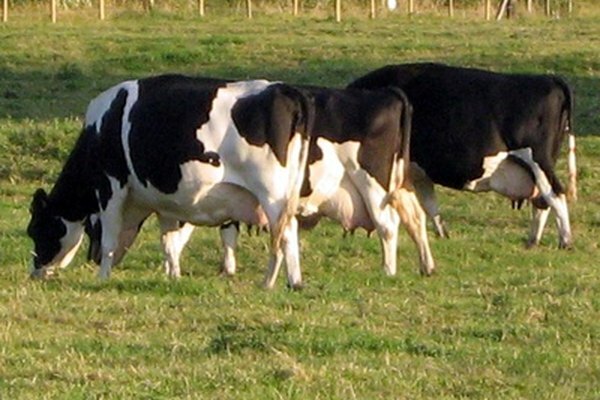 An adequate dry period helps the cow regain body condition and rejuvenate the mammary gland. The number of days a cow spends dry has a significant impact on milk production in the following lactation. Cows need a dry period lasting between 40 and 70 days to allow for restoration of mammary gland cells. Drying the cow off should be done in time to allow this optimal length of dry period. Typically, a dairy producer dries off a cow by reducing the amount of grain provided. He may also make water less accessible. The producer stops milking the cow abruptly. Pressure in the udder causes milk secretion to come to a halt and the cow quits producing milk within days. Dry cows must be fed a diet formulated to ensure they maintain body condition. Cows that have grown thin will need a different diet than cows already carrying too much bulk. 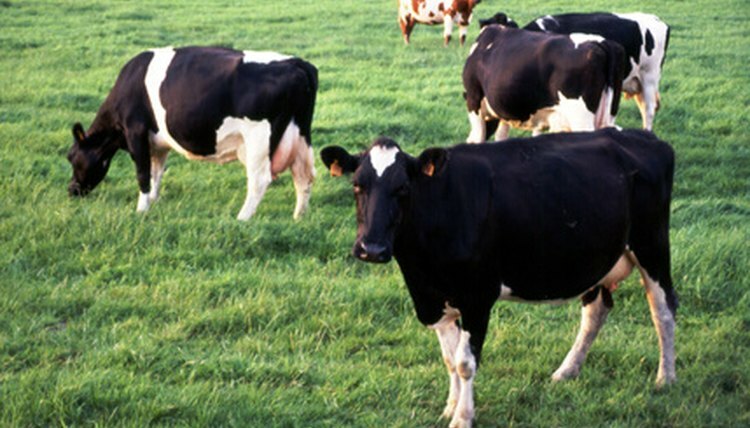 Metabolic disorders can occur if a cow's body condition is not restored during the dry period. Pennsylvania State College of Agricultural Sciences: Is a Short Dry Period Possible?